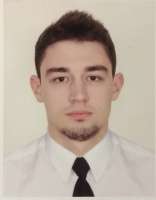 I am Moroko Oleksandr, I have experience in the company Carnival Cruise Line in position Ordinary Seaman. Experience in mixed crews, mainly Italy, India, Philippines. Without bad habbits, hardworking, sociable.